Some of the biggest names in electronic and house music made appearances at the Brisbane edition of annual dance music festival, Listen Out, yesterday. America’s Skrillex and Camelphat and Australia’s Fisher were among the list of notable performers featuring at this year’s lineup. The event, which ran from 2pm to 7pm at Herston’s Victoria Park, featured more than 30 artists performing on five stages. The Brisbane event was the final leg in the festival’s circuit, following events in Melbourne, Perth and Sydney. Event marketing coordinator Alisha Burnett said this year’s event had generated more interest than in previous years. “2018’s lineup is the biggest Listen Out lineup yet, so we knew ticket sales would be up there,” Ms Burnett said. 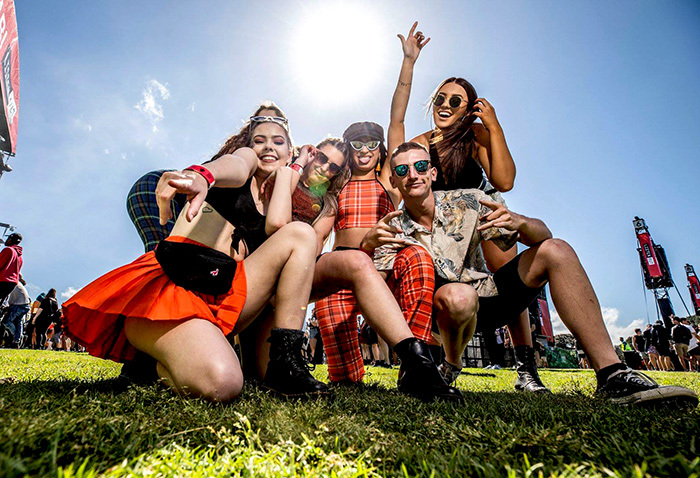 “People are also catching on to this event as an alternative to Laneway or Splendour in the Grass, because it runs for just the single evening,” she said. The event, which was sponsored by Smirnoff and Red Bull, offered three separate food and drink tents on site. Early in the afternoon poor weather had threatened to interfere with proceedings. Lighting and sound technician Mason Stewart said rainfall has been a problem at past events. “It’s just the time of the year that this festival is held,” Mr Stewart said. “I worked Listen Out this time last year and it was just as overcast and gloomy,” he said. 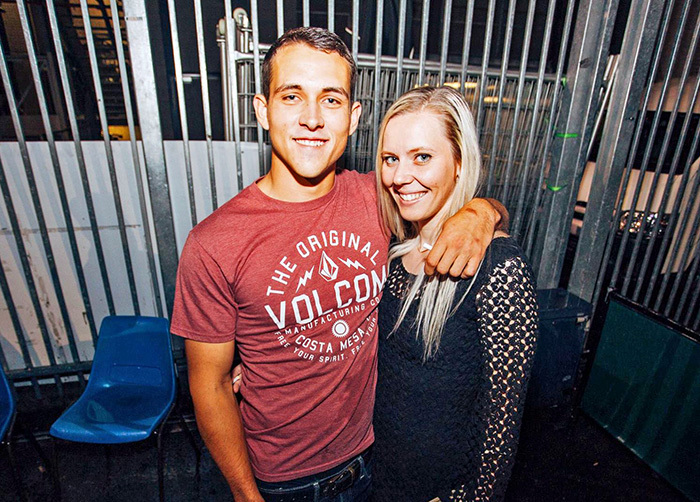 Fortitude Valley nightclub The Met hosted the official after party following the event, which also provided fans that didn’t make it to the festival with a chance to get close to some of their favourite artists. The Met promoter Shawn Cooker said the after party was a great opportunity to see world-class acts performing in a more intimate setting. “The after party for me provides another dimension to the Listen Out experience”, Mr Cooker said. “The Met’s a smaller, more compact venue than the festival grounds, so it feels like you’re partying with Skrillex, rather than partying around Skrillex,” he said.